Trying new things can be nerve-wracking when you aren’t sure what to expect. So, you may be asking yourself “does CBD get you high?” No, CBD is a non-psychoactive compound and will not cause a high; although, you may experience enhanced mood and relaxation. As more people learn about the healing benefits of CBD, they are taking the leap to try it and are impressed with the results. Hemp and Marijuana are sister plants, but they differ in chemical composition and properties. Both plants contain the cannabinoids CBD and THC; however, the concentrations of these compounds vary greatly. Hemp plants contain high levels of CBD and trace amounts of THC – the compound that causes a “high;” while Marijuana plants contain less CBD and up to 35 percent THC. You may be wondering: if THC gets you high, does CBD get you high? No, THC and CBD are separate cannabinoids with different effects. CBD is non-psychoactive and may even curb some of the effects of THC. Hemp-derived CBD is federally legal because it is not intoxicating and is fundamentally different from THC and Marijuana. At Hemp Bombs, we strive to provide the highest quality of pure CBD products. All our products are manufactured with 99 percent pure CBD isolate. We extract our CBD from superior-grade Industrial Hemp grown in the U.S. under environmentally friendly, sustainable conditions. Through a CO2 extraction process, we can separate CBD from other cannabinoids present in the Hemp plant, like THC. So, there is no need to question whether CBD gets you high when using our products. CBD works with the Endocannabinoid System, or ECS, to provide longer lasting pain relief, sleep quality, balanced skin and more. The ECS is a network of cannabinoids and cannabinoid receptors responsible for maintaining body balance and regulating processes like cell growth and reproduction and the immune response. When you take CBD, its anti-inflammatory properties help ease redness and swelling and reduce pain. Inflammation is a natural response to injury and infection, carried out by immune cells. Overactive immune cells may prolong inflammation and begin to do more harm than good. CBD binds to these overactive immune cells to activate caspase. Caspase influences overactive immune cell death, controlling inflammation and possibly reducing pain. By reducing inflammation, CBD may also help the appearance of red, inflamed skin, thus clearing up your complexion. CBD also promotes overall relaxation in your muscles, making it easier to fall asleep and allowing you to wake up well-rested. CBD is a versatile supplement, affecting almost all regulatory systems in the body and providing potential benefits for anyone looking for a wellness boost. Do you want to try CBD, but aren’t sure which product is right for you? 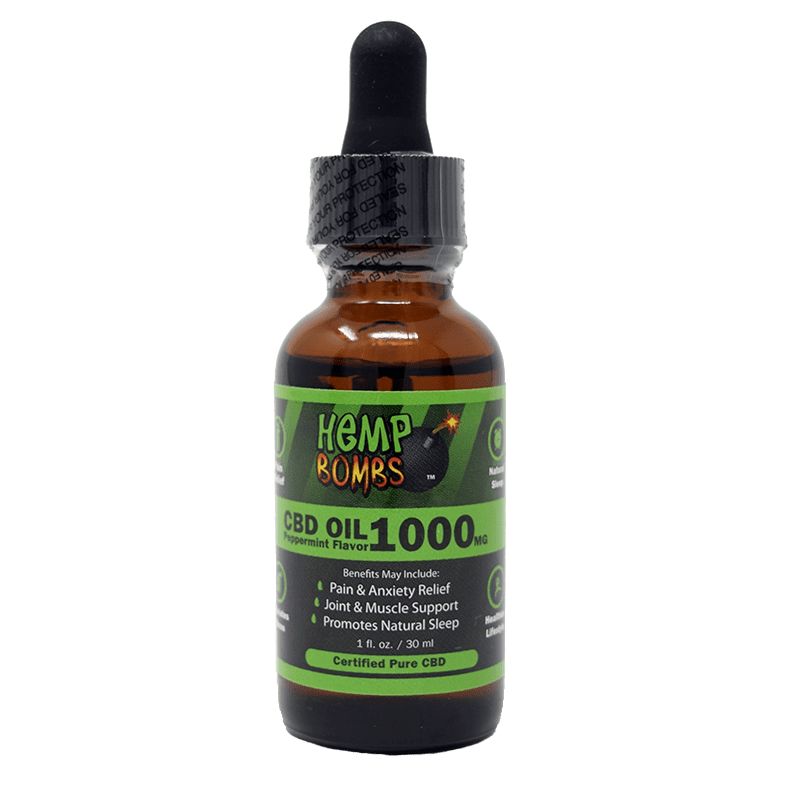 Hemp Bombs offers the most diverse and potent product line in the CBD market to fit your needs. Our CBD Oil, Gummies, Pain Freeze and E-Liquid are great products to start incorporating into your daily routine. Can’t choose just one? Try our CBD Bundles to sample several of our products at a discounted price. 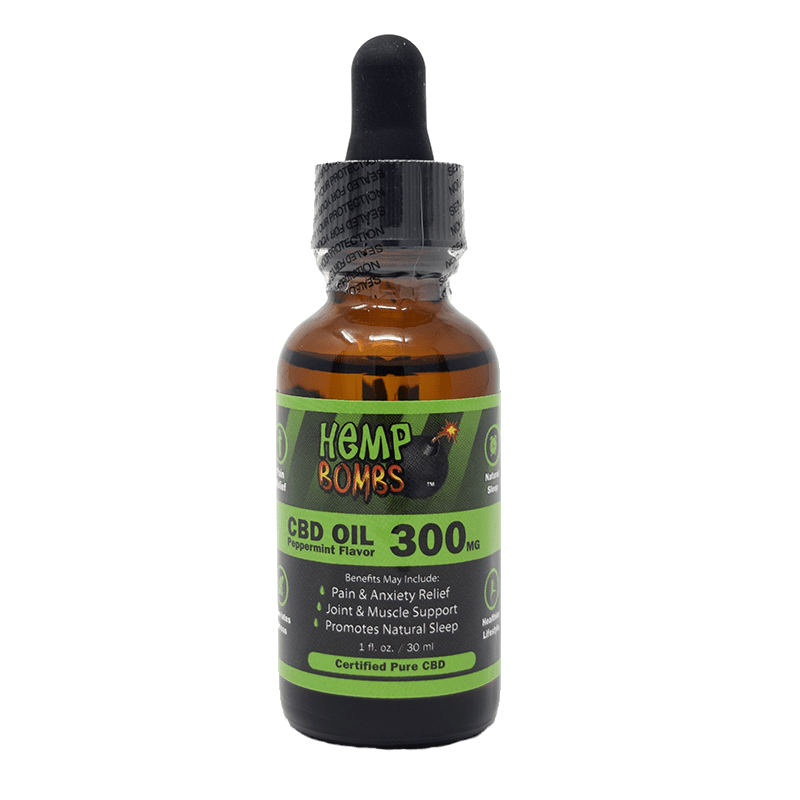 Hemp Bombs CBD Oil - made of CBD isolate, MCT Oil and Grape Seed Oil - is the purest form of our CBD products available for use. CBD Oil may promote calmness, ease pain and inflammation, and boost mood. Available in varying potencies and two delicious flavors, this product is designed to meet your needs. 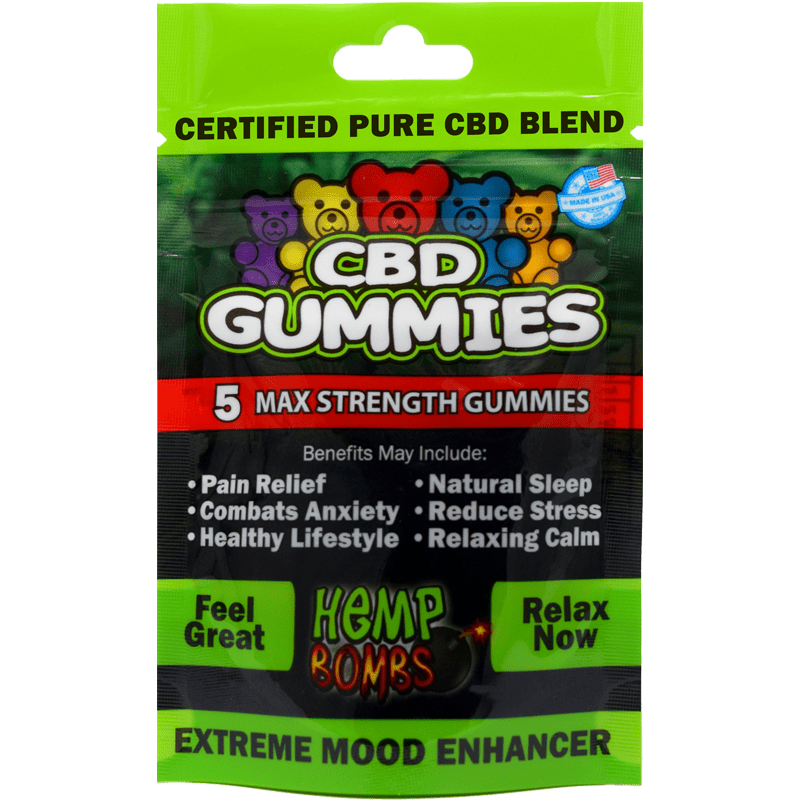 Hemp Bombs Gummies are tasty and great for your busy schedule. 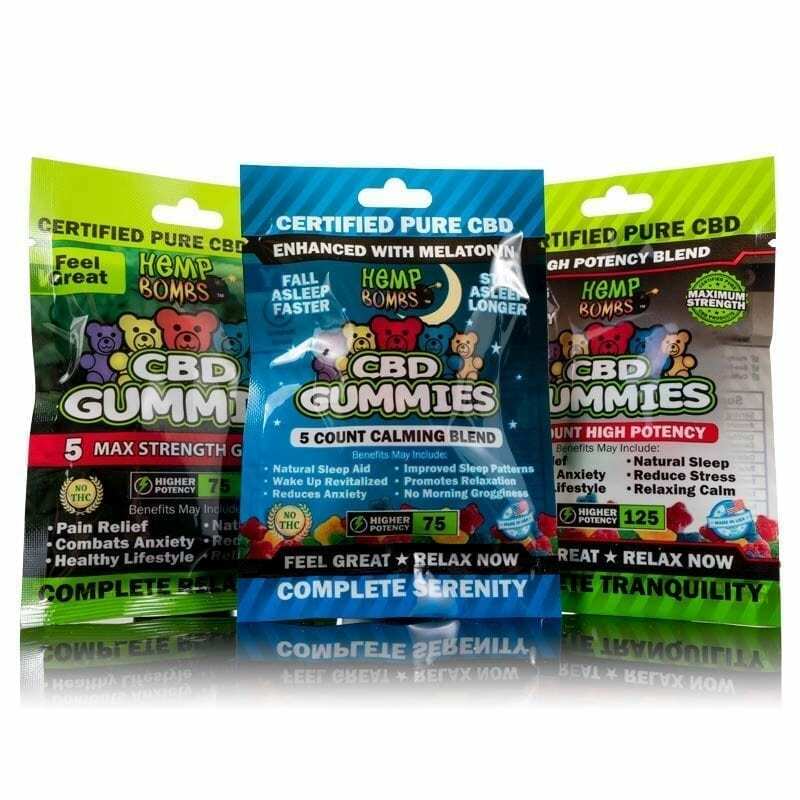 Each gummy comes packed with 15mg of pure CBD isolate to help you achieve wellness. 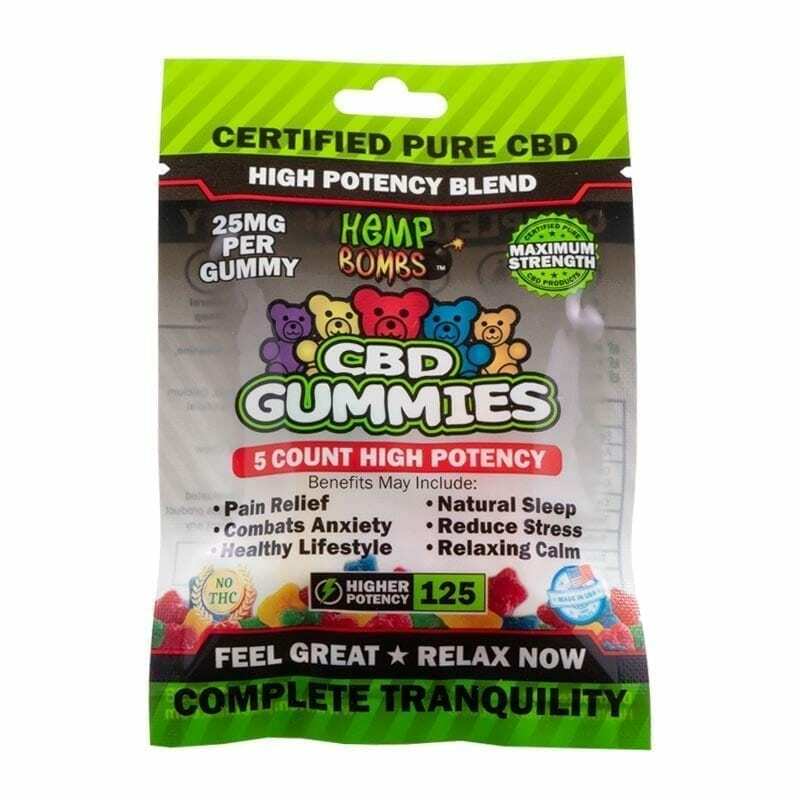 For more severe conditions, try our High Potency CBD Gummies which have 25mg of CBD. 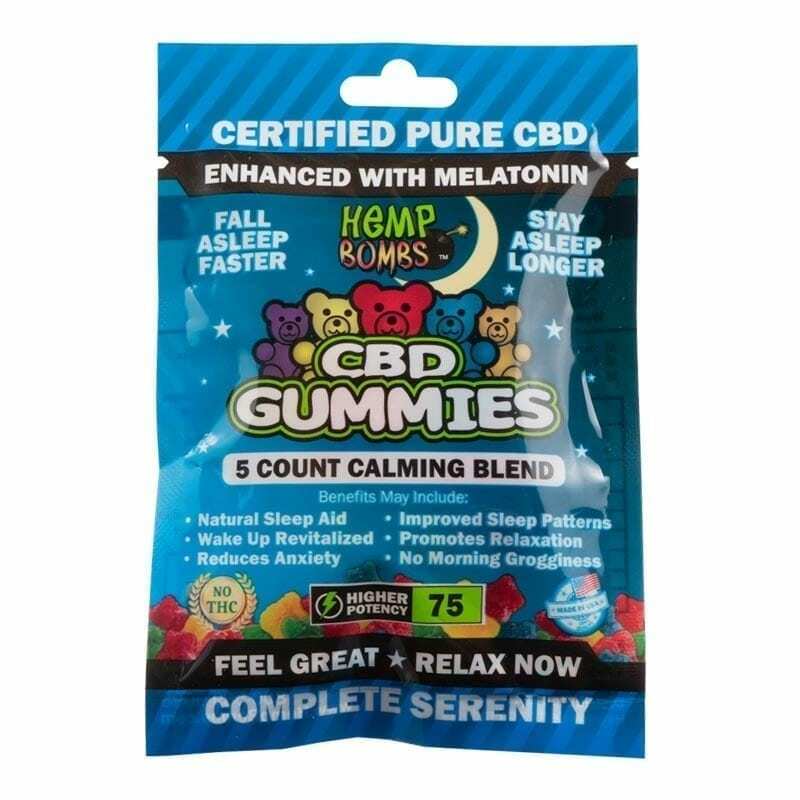 If you are looking for a natural sleep aid, our CBD Sleep Gummies may be the product for you; equipped with CBD and 5mg of melatonin to encourage more restful sleep. This topical, cooling solution provides immediate relief for targeted areas of pain and large muscle groups. 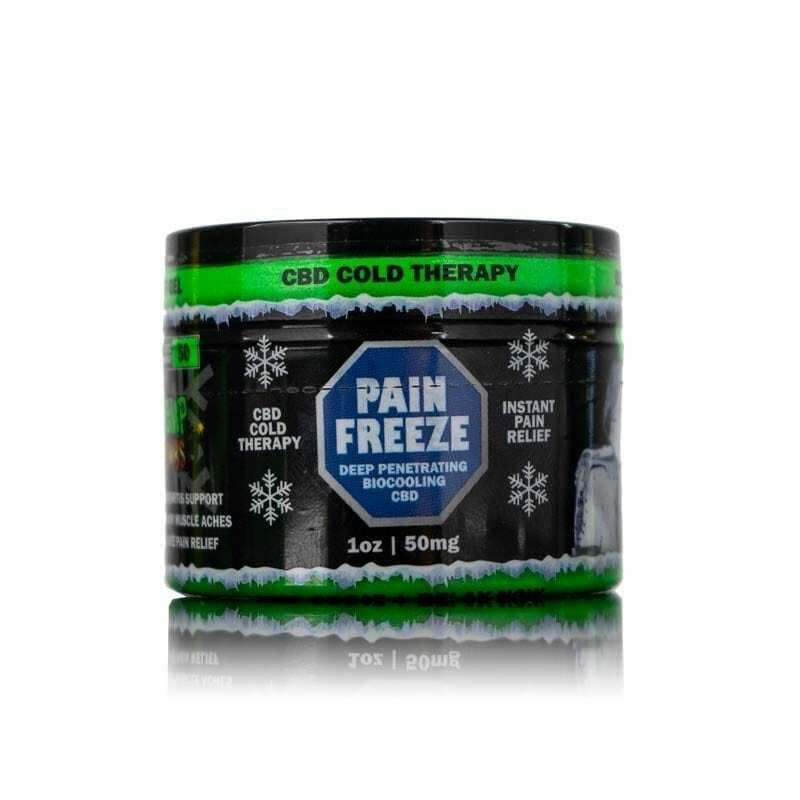 Hemp Bombs CBD Pain Freeze uses the healing properties of CBD and the soothing sensation of Aloe Vera to ease joints, muscles, and even sunburn. 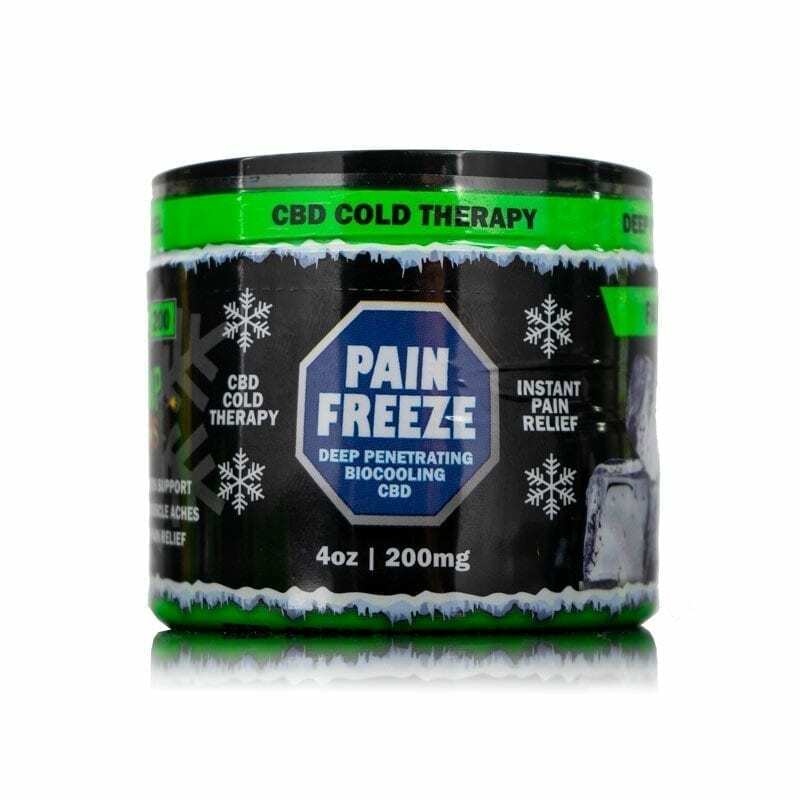 Try CBD Pain Freeze with our other CBD products to experience full body relaxation. 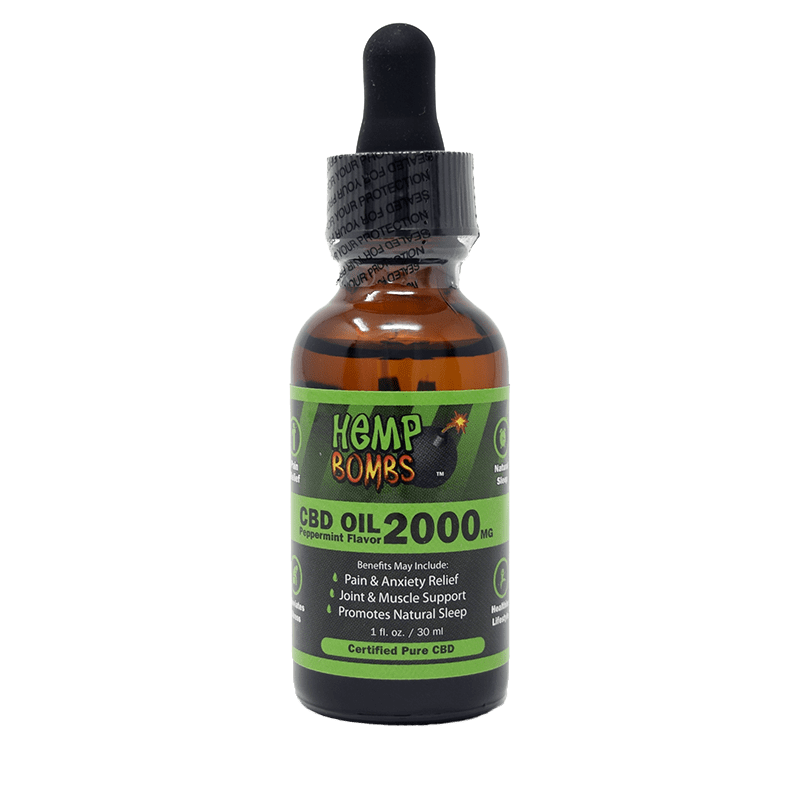 Personalize your vape experience with Hemp Bombs CBD Vape juice, made of CBD isolate and a 70/30 split of Vegetable Glycerin and Propylene Glycol for maximum cloud production. Our vape products do not contain nicotine or harmful additives, making them non-addictive and less damaging to your body. We offer CBD E-Liquid in a range of potencies and more than 12 unique flavors to enhance your vaping experience. If you are new to vaping, we offer pre-filled vape tanks so you can experience the benefits of CBD E-Liquid without the hassle. Already have a favorite vape juice? 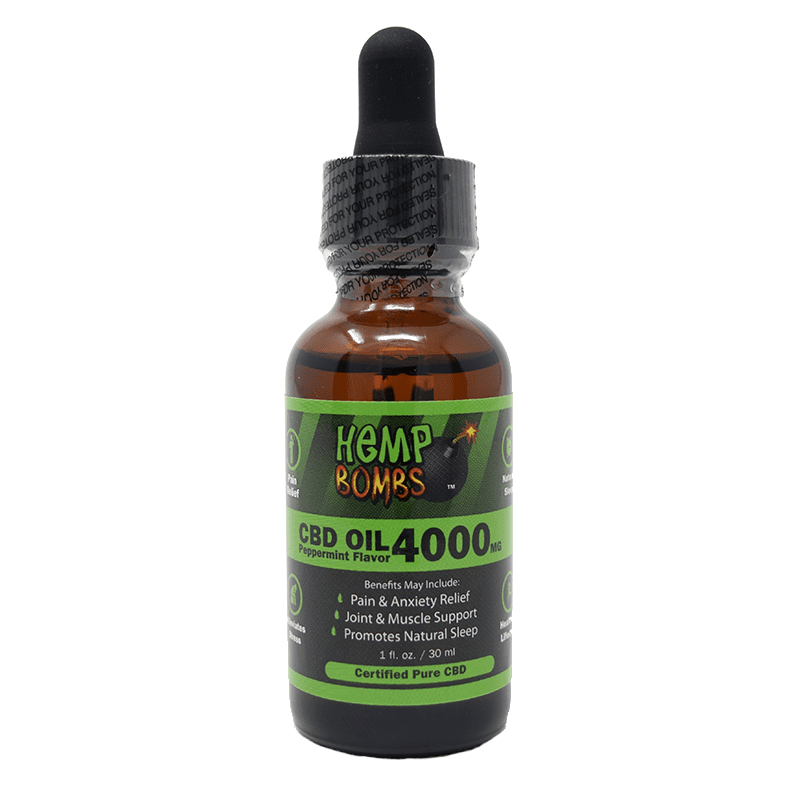 Hemp Bombs has E-Liquid additive in an array of potencies. Just add to your tank with your vape juice and enjoy the relaxing benefits of CBD. CBD is being revered as a “miracle compound” because of its widespread health benefits. Integrating CBD into your daily regimen may result in decreased stress and anxiety, regular appetite and higher immune system function. 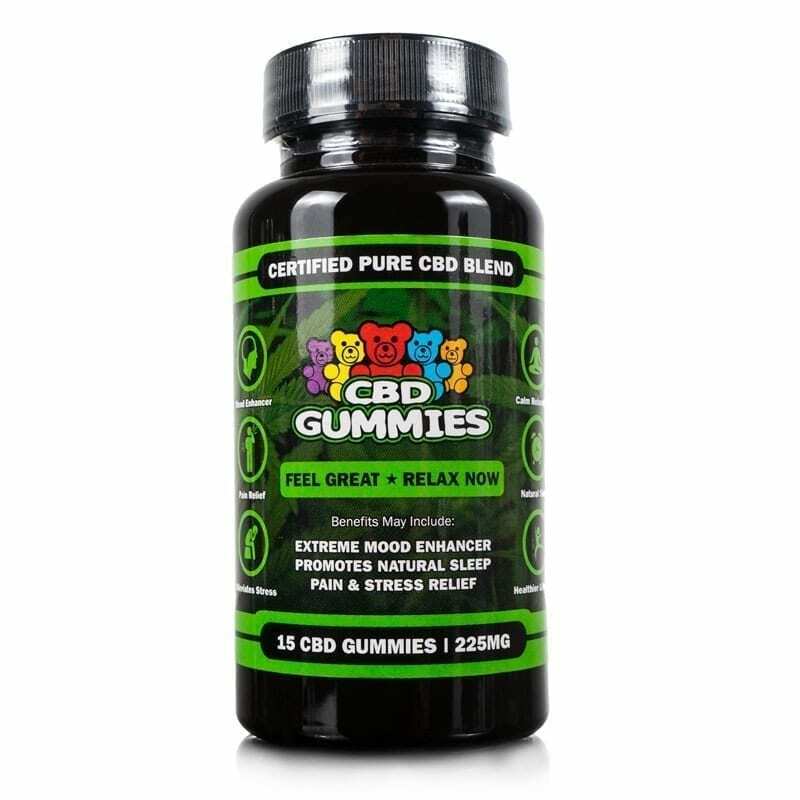 For those wondering “does CBD get you high,” rest assured that this non-psychoactive compound will not cause intoxication, allowing you to take CBD and continue with your daily activities in a more relaxed way. Learn more about using CBD during your workday.